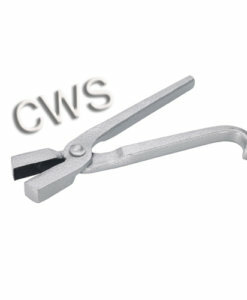 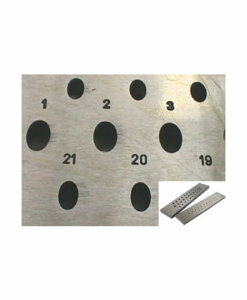 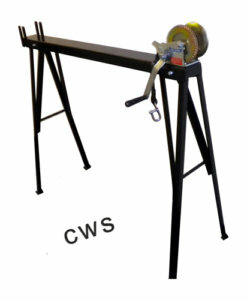 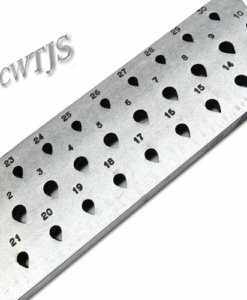 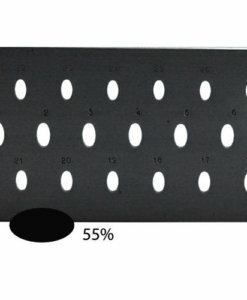 Draw Tongs Online | Cape Watch or Beeswax on your wire and drawplate for smooth wire drawing. 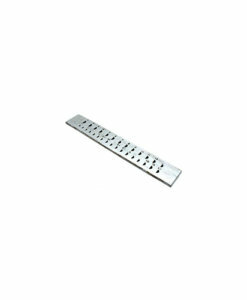 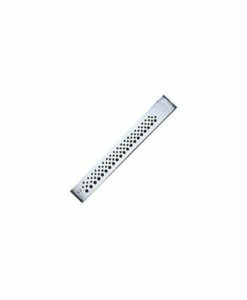 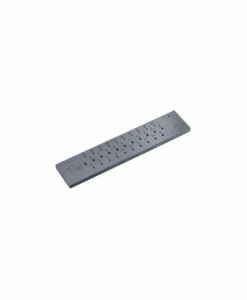 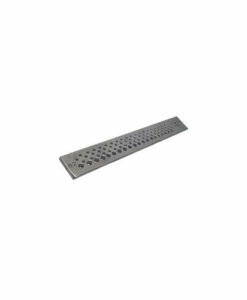 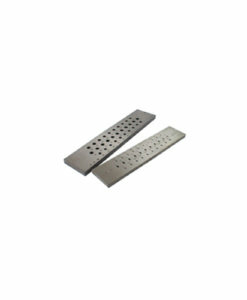 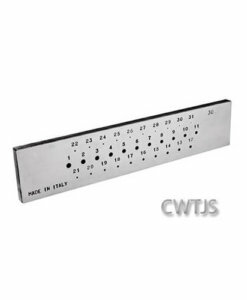 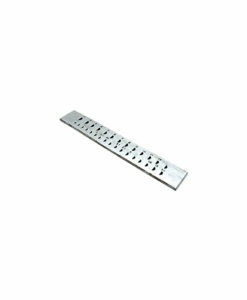 250mm long- These Draw tongs are made from high quality forged steel and are used to draw or pull wire through draw plates. 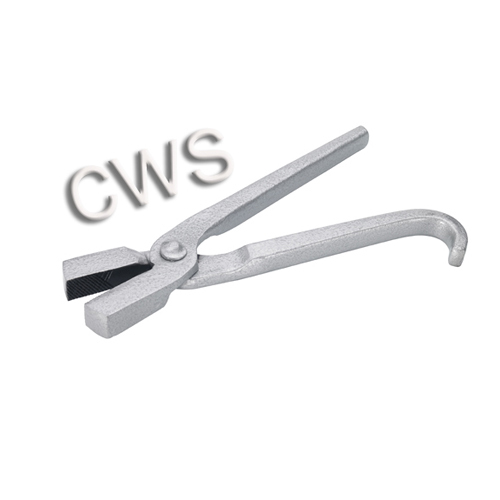 They have serrated jaws that provide an excellent grip when drawing wire. 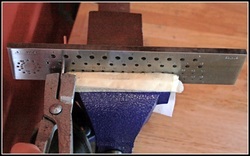 The properly shaped handles insure a good continuous hold or grip.